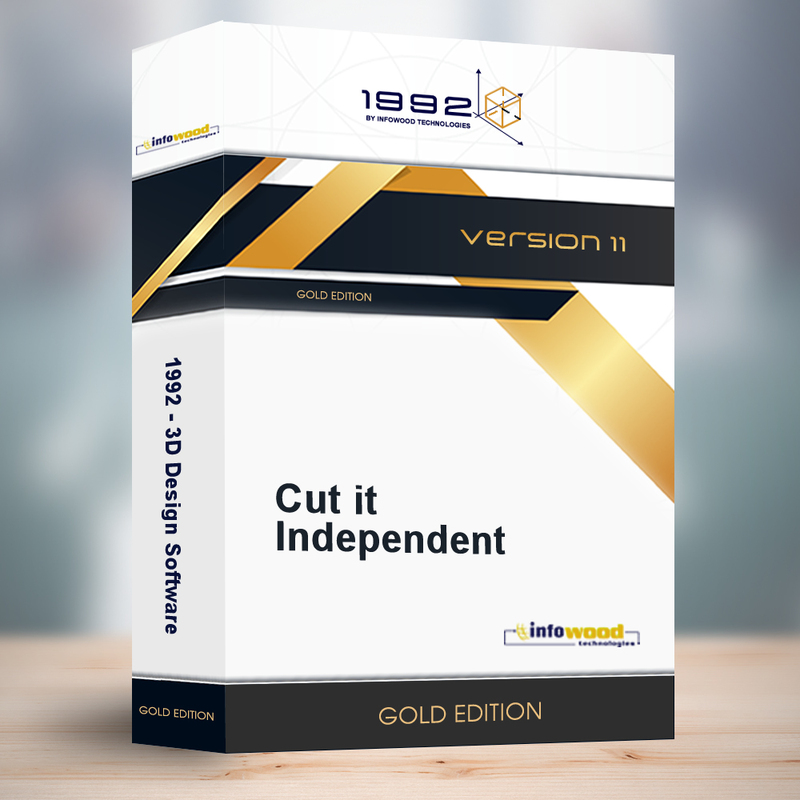 Cut it independent relates to cutting optimization software. Organize your warehouse: Cut-it pro gives you the possibility to create (insert) storage of your materials in a way that you can easily and quickly use them. Optimize cutting: Cut-it pro with a simple click shows you how you will work in order to reduce the wastage and the row of cutting. Realistic display: Leave Cut-it pro to show you your materials realistically, the lines cutting and the grain of wood. Changes: Discover the possibilities of Cut it pro interfering to the way of cutting. Statistics: Save time by using statistics of cut it for the materials that you will need for your order. Cut it independent relates to “1 license”. You purchase once and the license belongs to you.